From The American Spectator. September 29, 2012. Supposedly, with The Dark Knight Rises, Christopher Nolan has finally arrived at the end of his "Batman Trilogy," which began with Batman Begins (2005) and continued with The Dark Knight (2008). If only! For the one thing you can count on about him is that Batman, like God, can never die. There is a moment in the new film when Mr Nolan appears to want to make his audience think that the end of his Batman Trilogy is also the end of Batman, but — spoiler alert! — he knows that we know that that would not be a permissible liberty for him to take with the franchise. 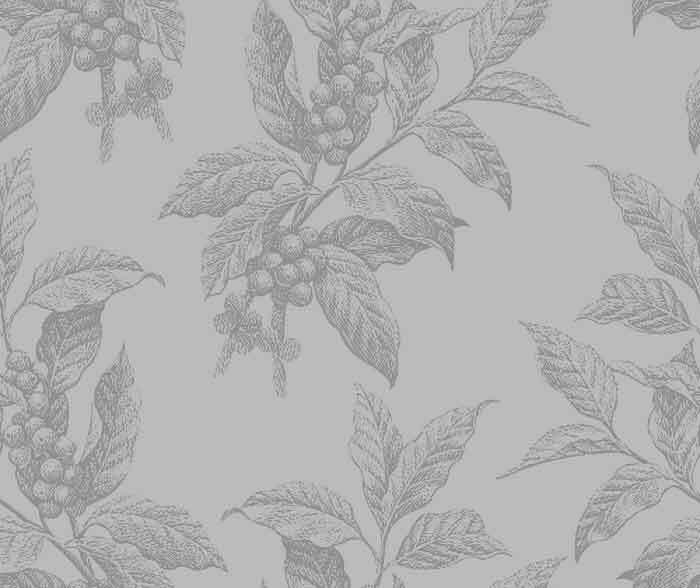 He is only its temporary custodian, as people are said to be custodians of the earth, and must pass it on undamaged to his successors in generations yet to come. If Batman died, he wouldn’t be Batman. For the same reason, The Dark Knight’s attempt to give him a "darker," more human side was doomed, in my view, to failure. Batman is not human because he’s not mortal — and the immortals, as everyone knows, are not bound by the same rules that apply to everyone else. Even the supervillains, though apparently destroyed in each iteration of the story, have a way of popping up again in a cartoon version of the myth of eternal return. The current one, Bane, played by Tom Hardy may not be interesting enough — perhaps because we can’t see what he looks like under his metallic facial corkscrew curls — to be worth an encore. 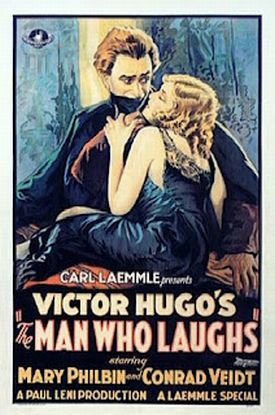 But the Joker, whose origins lie in Victor Hugo’s novel L’Homme qui rit of 1869 (and the 1928 silent film based on it) had already appeared numerous times before his ultimate incarnation with the late Heath Ledger’s Oscar-winning and supposedly definitive performance in The Dark Knight. Fans of Batman and of Christopher Nolan were therefore furious when the deranged young man who murdered a dozen people and seriously injured dozens more in a Colorado cinema at a midnight premiere screening of the sequel in July was said to have styled himself as the Joker. The real Joker, as everyone knows, only engages in fictional — indeed, fantastical — murders. This free-lancer’s making him a murderer in real life was no joke. It was, however, a reminder of the extent to which the audience’s pleasure in Batman and other cartoon movies depends on a constant awareness of their fakery. The reason for the Joker’s permanently painted-on rictus is precisely to reassure us that he belongs to a world where murder, like everything else, is only a joke: entertainment, not reality. If at any point anything in such movies begins to look too much like an imitation of reality — which is what people used to think art meant — it has to be corrected with more fantasy. Gotham has always been an obvious stand-in for New York, and destruction visibly wrought on the former in the new movie might otherwise be thought too near in appearance to images of the destruction of 9/11 to be in good taste. Fortunately, the multiple absurdities of the people and the events who bring about the movie’s collapsing buildings are nothing like those who produce such things in real life. In the same way, the movie’s parody of the Occupy Wall Street protests — which has led some to call it a conservative picture — is so exaggerated as to be reassuring in itself. Never are we left in doubt that this is ‘Toon-town Gotham and not the real City where real bad things happen. Maybe that’s why the mother of the six-year-old child who was the smallest of the Colorado shooter’s victims thought it was appropriate to bring her to such a place at such a time. While the nutball killer may have been inspired to real mayhem by the fantasy violence on screen, this could only have been because he was fatally stricken with literal-mindedness. To normal people such violence, like that of video games, has a tranquilizing effect — which is why they call such movies "escapist" in spite of the fact that they seem to offer no vision of a place that any sane person would ever want to escape to. My own view is that the guy with the guns had nothing so rational as a critique of the movie’s un-realism in mind, but only a desire for the kind of Herostratian fame that the media regularly confer on people like him. But he does provide the occasion for some insight into our contemporary movie and entertainment culture and its deliberate and determined flight from reality. The shootings happened only a few days before the final film in my sixth annual summer movie series, presented under the auspices of the Ethics and Public Policy Center and the Hudson Institute in Washington, and they also helped to point up a crucial distinction between that picture and the ones that had gone before it. 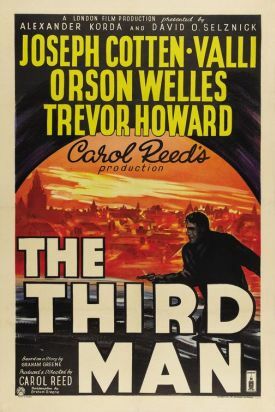 This year’s theme was "The Enemy Within" and comprised five films, beginning with The Third Man of 1949. It continued with The Invasion of the Body Snatchers (1956), The Manchurian Candidate (1962) and Three Days of the Condor (1975). The final movie in the series was Breach (2007), and it would have stood out in any case as being quite different from any of the others. It did so all the more in the light of Colorado’s horrible object lesson in the yawning gulf between real life and the fantasy in which today’s movies routinely deal. Breach, directed by Billy Ray and starring Chris Cooper, Ryan Phillippe, Laura Linney and Caroline Dhavernas, tells the (mostly true) story of how Robert Hanssen, said to be the most damaging spy in American history, was apprehended by his fellow FBI agents in 2001 in the act of handing over another batch, the last in a long line, of American secrets to the Russians. Fittingly, as it is also the only true, if partially fictionalized, story among this year’s movies, it is also the only one entirely without the element of fantasy to which we have become accustomed in the movies of the last 30 or 40 years and which reaches its reductio ad absurdissimum in the latest Batman movie. The evil of treachery is inherently surprising — if there had been no trust there could have been no breach of trust — and so the unbelief with which we greet it demands to be reflected, somehow, in the way stories of treachery are told. In The Third Man and Manchurian Candidate there are charismatic villains who become barely believable monsters; in Body Snatchers and Three Days of the Condor there are faceless conspiracies that are only believable by virtue of the now out-dated convention of the suspension of disbelief. In the latter the conspirators and their victims are both agents of the CIA which, in the peculiar circumstances prevailing in 1975, made them more rather than less believable to those caught up in post-Watergate hysteria. In Breach, Robert Hanssen, played by Mr Cooper, is neither a monster nor a conspirator but rather like the Colorado shooter in being an enigma — a deliberate one — and a loner with delusions of grandeur who, nevertheless, managed to integrate himself not only into mainstream society but into the FBI, where he was put in charge of finding the Russian "mole" that only he knew was himself. In the same way, Mr Ray’s movie takes this fantastical-sounding story and reintegrates it into reality by surrounding it with a triple ring-fence of normal, everyday life and people in the form of the mundane bureaucracy of the FBI and the domestic life both of Hanssen himself, imbued as it was with Catholic piety, and of the man who was given the job of trapping him, Eric O’Neill, played by Mr Phillippe. By this means, the movie declines to answer the always-unanswerable question of why Hanssen turned traitor in favor of answering what turns out to be the much more interesting question of what he betrayed. At least it seems more interesting because it is so largely forgotten in our current cultural environment. For what he betrayed was not just the abstract idea of his country but everything concrete — family, faith, friends, colleagues and the work that had given his life meaning — to which his country and his entire social existence bound him. That natural sense of obligation to others is what was missing both from the Joker in Colorado and from the kinds of movies he liked, where it is reserved only to a few godlike creatures set down in the midst of world filled with cruelty and treachery. Really, we know the world isn’t like that but more like that of Breach, where goodness and loyalty are the norm and treachery the aberration. When we start entertaining ourselves by imagining otherwise, then it must mean that the end times are near — or else that we are already so far gone in fantasy, so detached from reality, that we no longer know the difference between the two.